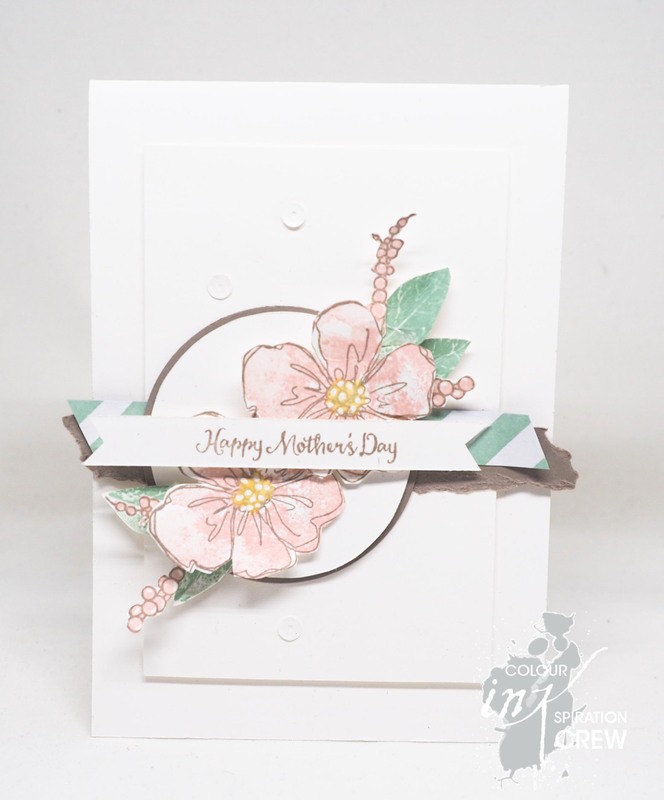 The card I’m sharing today is for the newest colour challenge and at Colour INKspiration Challenge. I’ve been away on our yearly holiday for the past 10 days and made this card while I was away. 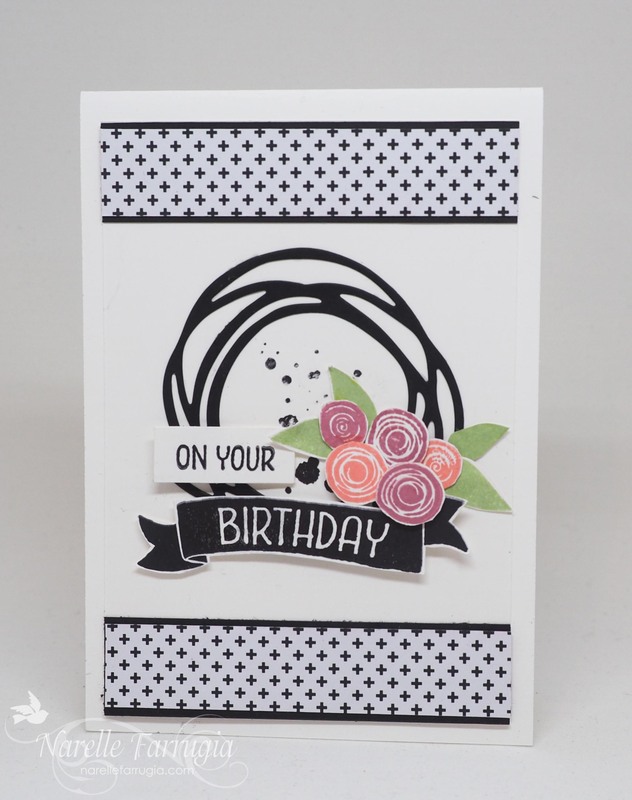 I try and fit as many Stampin’ Up! products as I can into the boat to take along, but when it comes down to making a card, I always find I never have exactly what I need. 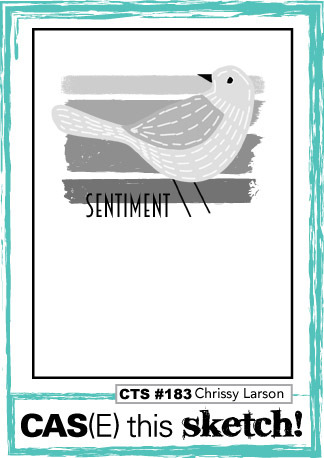 When all else fails, Penned and Painted is my fallback stamp set. For some extra interest I added some pink accents from Oh So Succulent and some leaves from Picture Perfect – quite a combination of sets! The next hop along the way is the wonderfully talented (and fellow Melbournian) Rachel Palmieri. You’re going to love Rachel’s project as much as I do! It’s been ages since I’ve used Picture Perfect. Funny really, when you know I love a flower stamp – you’d think I’d have used it more than I have. 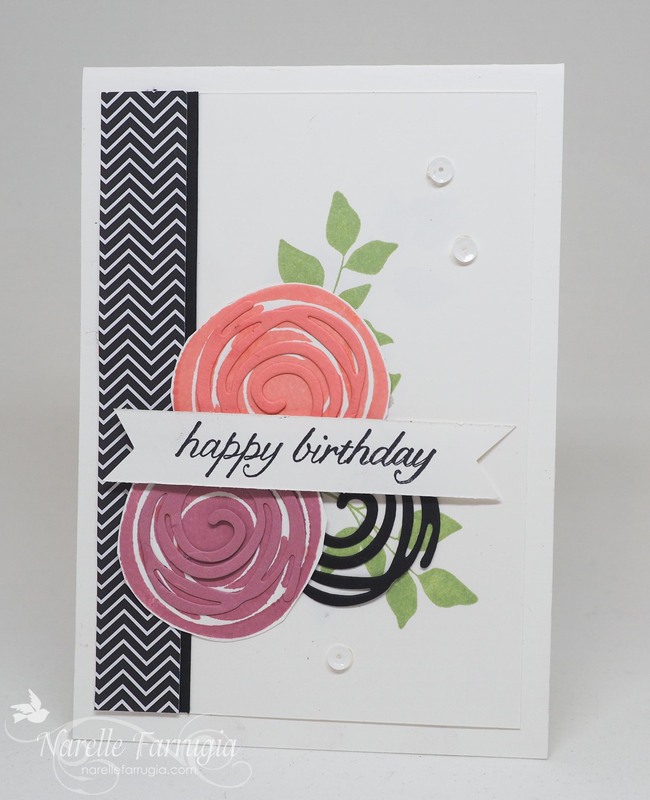 I’ve stamped two flowers in Blushing Bride and Basic Black. 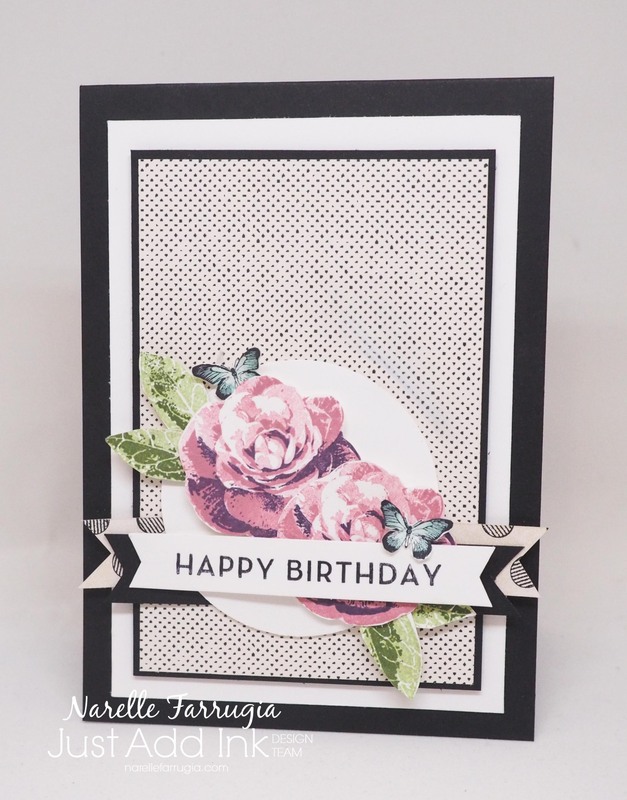 To add a little something extra to my card I added two little butterflies from a retired Stampin’ Up! set called Kindness Matters. I stamped them in Basic Black and water coloured tips of their wings with Pool Party. 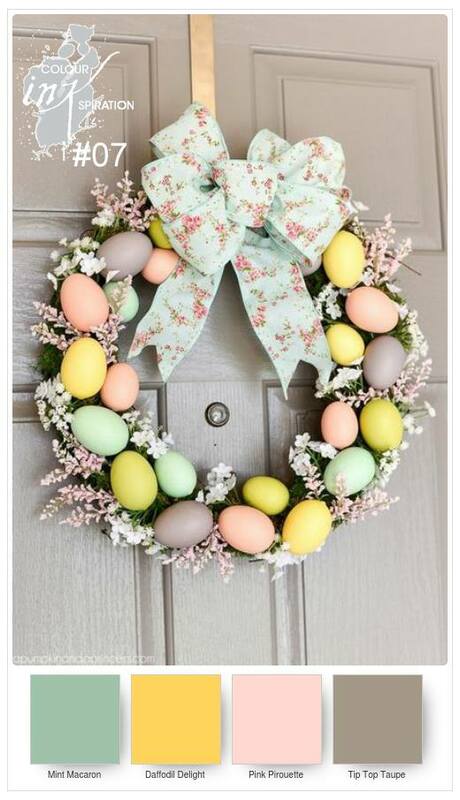 We would love it if you could play along with our challenge. 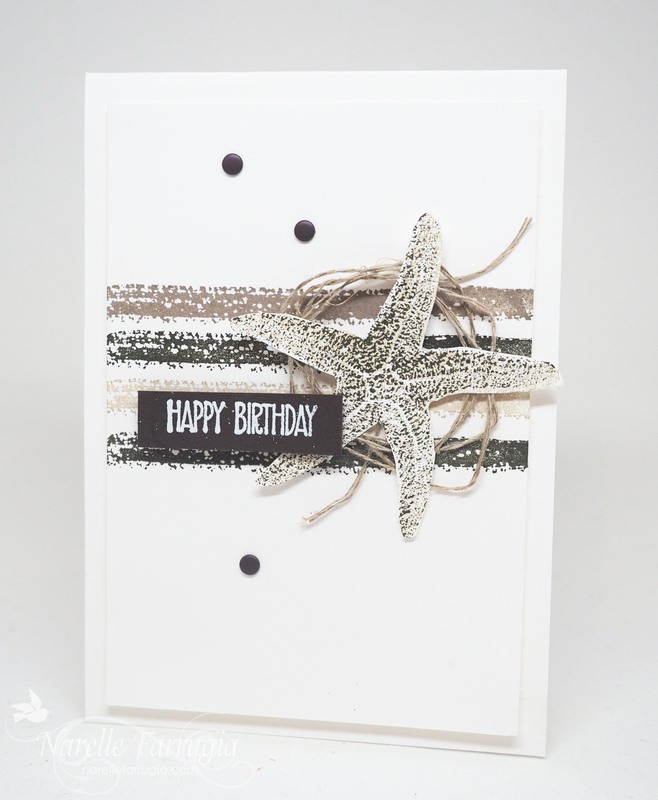 Head over to Just Add Ink and link up a card. 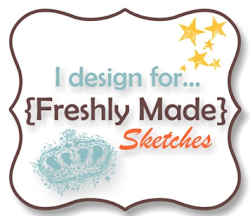 While you’re there, take a look at the wonderful inspiration from the design team. I have no man cards in my stash! 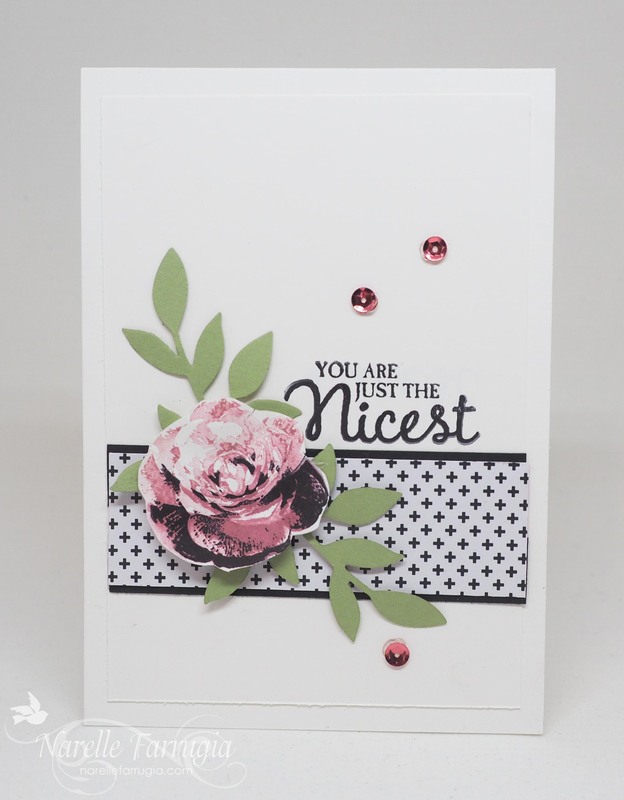 I needed a card today and though I had at least one in the piles and piles of cards I have in my craft room – but there were none! 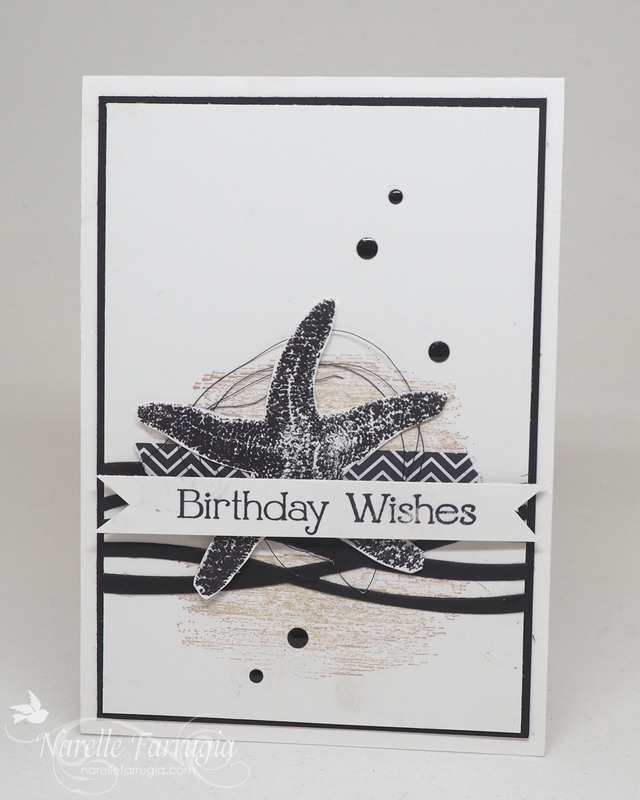 In the timeframe I had to make my card, I decided clean and simple was the way to go. Case This Sketch is always the perfect place to start for my CAS cards.